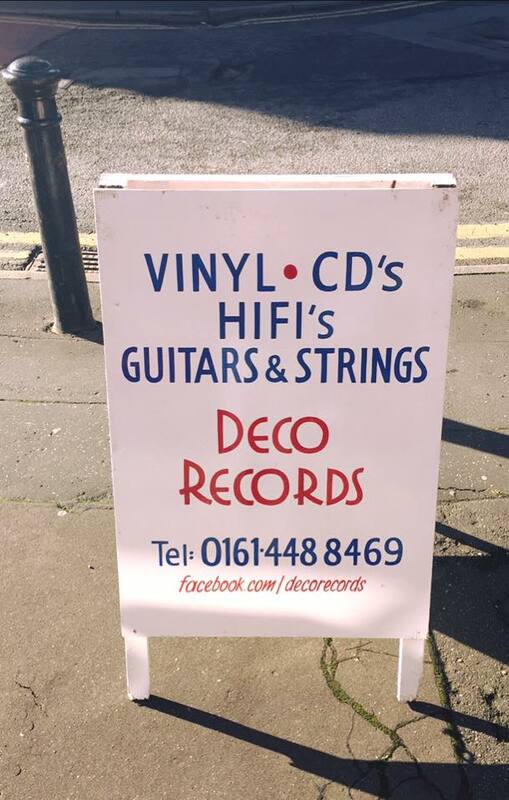 Independently owned record shop selling second hand vinyl, CD’s, Merch, memorabila, guitars, Musical sundries, including strings, plectrums, capos etc. They also serve hot drinks and cake! 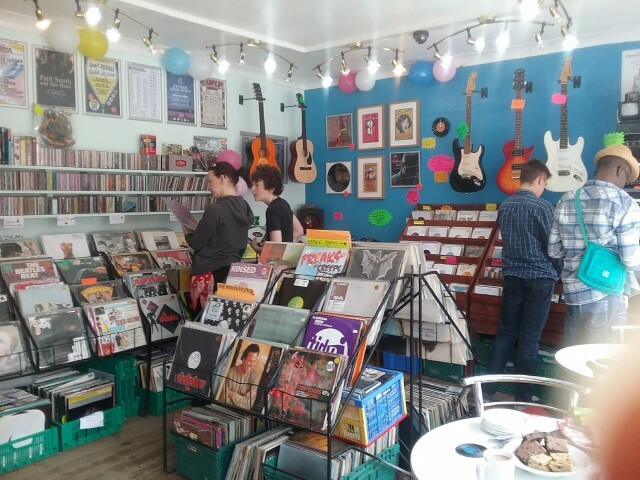 Great selection of records and CDs of all types of music in low key unassuming surroundings. I’m not very knowledgeable about quality of recording and all the kinds that are there but she is. New and second hand. Wide age appeal. Nipped in today and bought a belter of a record. The chap was friendly plus they have a great section of black music and new local bands. I love this place, I bought an awesome Bowie record from here when I played the Withington Makers Market, it plays great and was a good price too. 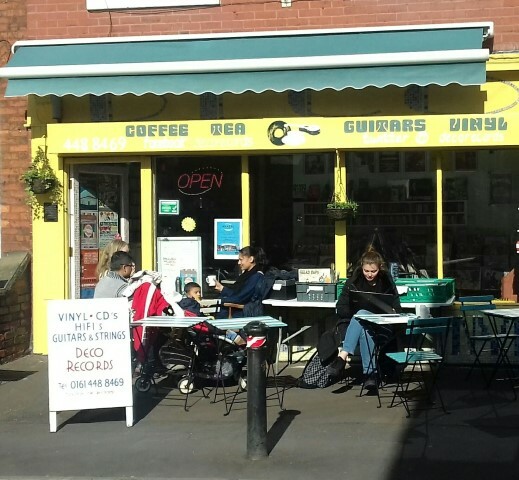 Great selection of records, hot drinks, guitars and the wonderful Esther. What more could you ask for!? Very nice little record store. I purchased two LPs when I visited for the first time and I have to say I have never seen so many embedded finger prints on vinyl ever. I know I should have examined them thoroughly before purchase but you live and learn. Pity because it is a nice store.